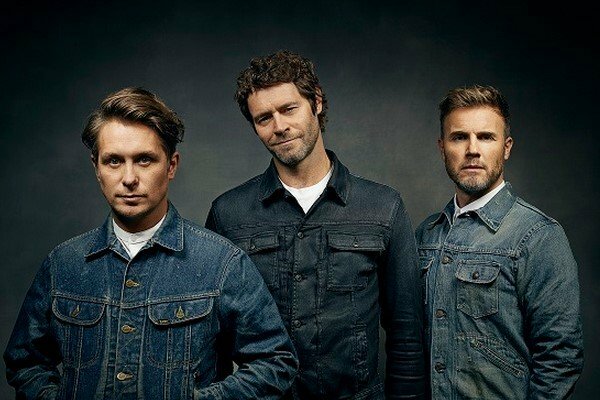 Take That has been announced as the first headliner for the 2016 Barclaycard presents British Summer Time concert series in Hyde Park. 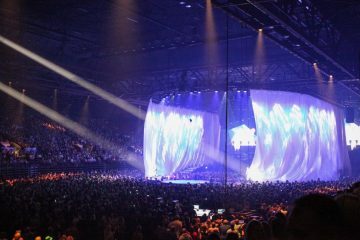 The reunited band, minus Robbie Williams, will take the stage on 9 July 2016. 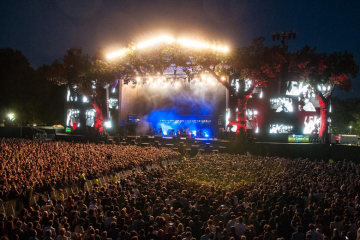 Tickets go on pre-sale tomorrow (11 November) with official ticket partner Amazon. General release then begins on 13 November. 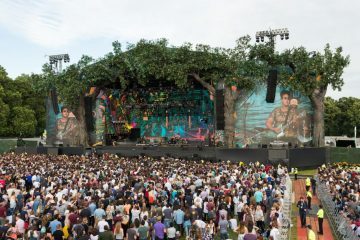 Since 2013, the British Summer Time series has hosted the Rolling Stones, Neil Young, Taylor Swift, Kylie, The Who, Black Sabbath and The Libertines.